In the past 24 hours I’ve seen a few interesting articles bubble up on the topic of fair value around digital rights coming from a few different angles. One thing is clear – the digital distribution tidal wave is here to stay. But the question remains – how do we protect the content creators? No, You Can’t Use My Photos On Your Brand’s Instagram For Free via PetalPixel – A photographer perspective around the skate boarding world. And we’re not limited to just music and photos… we’ve seen this story for the past decade+ across all “Media 1.0” providers including television, movies, books, journalism. The truth is it is always someone else’s story until its not. Web traffic data. This one is already happening to individuals and of course, the traffic providers are also trading this data at macro levels. 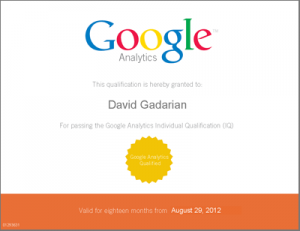 Yes… That data is yours, or is it? Software Code. If the creator chooses to publish using an open source license that is great BUT not everyone goes in that direction – this is a choice that the creator gets to make rather than the marketplace. Apps of all Kinds (iStore, Droid Store). It’s only a matter of time before we have a major breach on one of these platforms – I only hope that we do a good job of representing the original content owners when this bubbles up. The point is just because you think you are setting a market price, it does not mean that another market (or marketing opportunity) won’t swoop in with a new (or no) set of rules. And if you are building a business that in some way requires an element of data integrity you better start paying close attention to this topic as there is likely a disruptive technology lurking just around the corner waiting to “unlock” value on your behalf whether you like it or not. 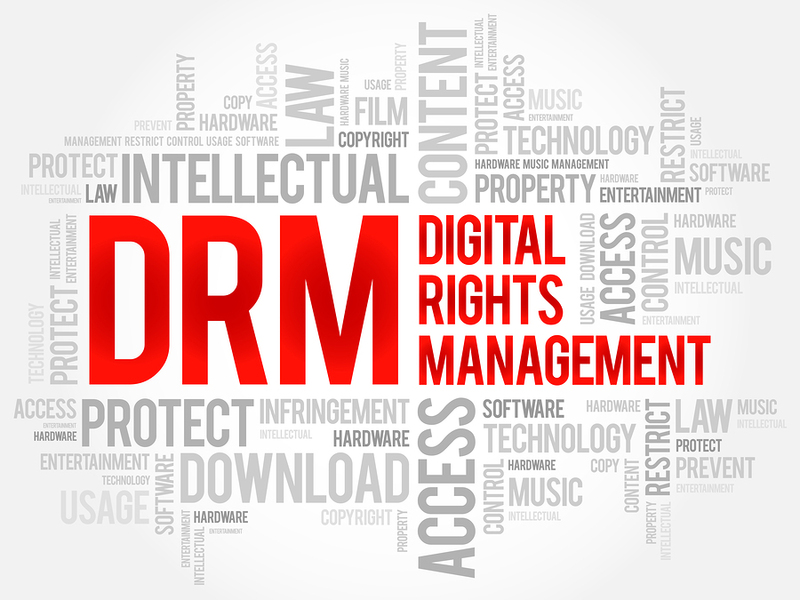 And while I don’t have the answers to hold to solve issues around Digital Rights Management (DRM), I can say as a consumer, a creator and an employee at a company that is potentially impacted, I find this trend very troubling.